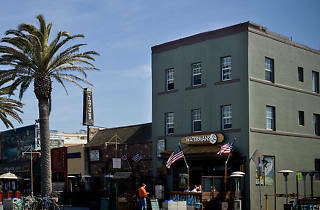 Follow the coastline south and you’ll hit the adorable beach town of Hermosa Beach. Then head inside the door sandwiched between Lighthouse Café and Watermans restaurant and you will arrive at Surf City Hostel. 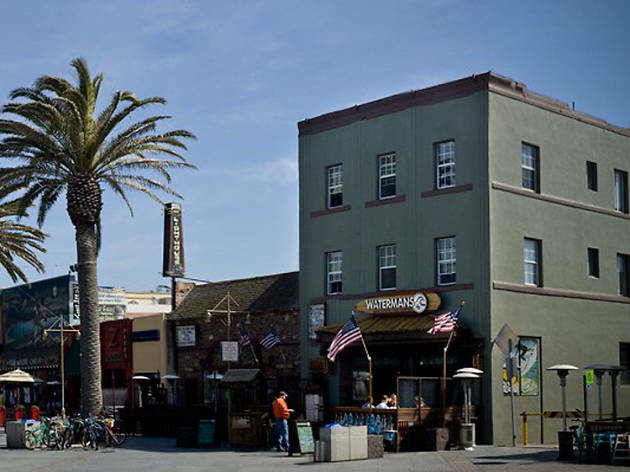 Located right in the heart of Pier Plaza, Surf City Hostel is next to tons of bars, restaurants, the pier and, most importantly, the beach. It offers both shared and private rooms, a communal kitchen and common areas. The hostel also provides tour packages for various places in Los Angeles like the Getty and Disneyland for those that want to get the most out of their stay.